We supply and install high quality European Standard Burglar Alarm systems. We install burglar alarms in Sheffield, Barnsley, Wakefield, Rotherham, Doncaster, Pontefract and cover all of West and South Yorkshire. 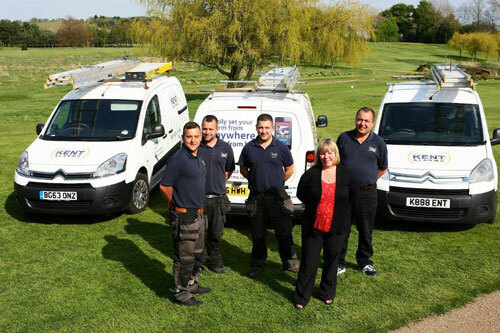 All our systems are installed to the highest standard by our fully trained and experienced installers. We can even fit a wireless system the same day if ordered before 12 midday Monday to Friday excluding bank holidays. 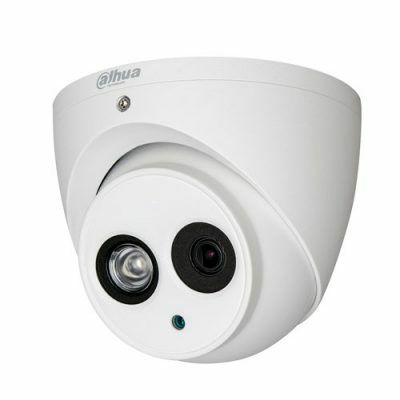 We can install CCTV cameras to your home or business premises. Our CCTV cameras fitted in Sheffield, Wakefield, Rotherham, Barnsley, Doncaster, South Yorkshire and West Yorkshire. We currently have three systems on offer for houses which are all high quality but each have different features and which would suit different properties and of course your budget. Our range of systems of CCTV systems for commercial properties range from a small budget system to Networked IP systems, PTZ cameras and Automatic Number Plate Recognition ( ANPR ) systems. Is it time to upgrade YOUR alarm or CCTV system? What could be more important than protecting your most important things? Exactly, nothing. Which is why, our award-winning range of clever home security solutions are essential for providing the superior protection you want for your home and family. With a choice of security cameras, motion detectors, smoke detectors and home safety devices, SmartAlarm will revolutionise the way you live, keeping your world safe and sound every day. Did you set the alarm when you left the house? Are the kids home from school? How many times have these questions wracked you with doubt? Well, now you can relax. Because with the clever Kent Alarms Smart APP you can check-in remotely. Available for smartphone and tablet, the Kent Alarms Smart APP lets you keep a close eye on the security of your home and all the people in it, from wherever you are in the world. Whether you’re away on business, out with friends or taking a family holiday, with user alerts, snap-shots and instant access to the status off your security system the Kent Alarms Smart APP gives you total peace of mind, 24/7. First class service from Kent alarms from first enquiry to installation all within the week. No mess, an easy to use system. 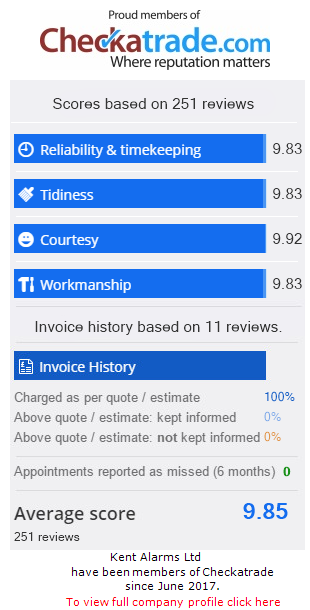 Sam was our installer he was very friendly (had great conversation with him), very polite and explained any questions that I had in simply & easy words that I understood. Very impressed will definitely recommend. Thanks Sam. Super quick response from initial enquiry to installation in less than a week. Friendly, helpful and professional from start to finish. Really happy with our new alarm system installed by Sam today, thank you. Wireless Alarm fitted yesterday. Just 31 hours from the first enquiry to completed job. Fast, efficient, clean, good value and cannot be faulted. Thanks to Chris for a great job well done. Cannot recommend Kent Alarms highly enough. Professional service from start to finish, clean and tidy, also very friendly. Would use again & certainly recommend to anyone! 🙂 top job lads! Thank you Christopher for the installation of our new alarm. Great service and professional from booking to the final installation . Great family set up.Thanks again. Very professional, cheerful, clean and job well done. Would highly recommend. Excellent service and installation from Chris and Sam. Would recommend them. 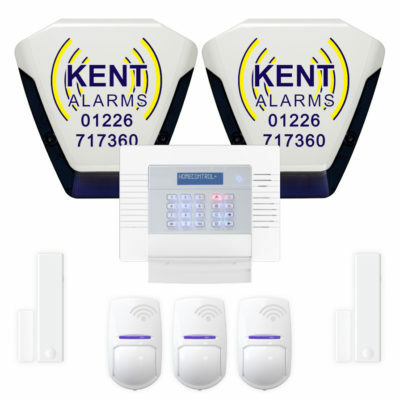 Kent Alarms – friendly and professional service at the right price. Thank you for a job well done.